Cloud vendor purchases capacity in the Hawaiki Submarine Cable, in a move designed to speed performance and reduce latency for cloud customers. 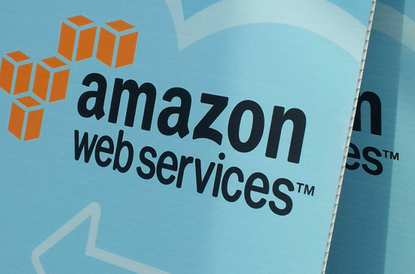 Amazon Web Services (AWS) has purchased capacity in the Hawaiki Submarine Cable, in a move designed to speed performance and reduce latency for cloud customers operating between Australia, New Zealand and the US. The Hawaiki Submarine Cable, due to go live in June 2018, will be the fastest and largest link between the three countries, offering more than 30 Terabits network capacity in the process. “Our customers in Australia and New Zealand will benefit significantly from the arrival of the Hawaiki submarine cable,” AWS Australia and New Zealand managing director, Paul Migliorini, said. “The role of the network, as well as the many AWS Regions around the world, is especially important for our customers looking to run global businesses and become more agile. “Increasingly, companies of all sizes and across all industries in Australia and New Zealand are using the AWS Cloud to drive innovation in their business while reducing the costs of their IT operations. As a carrier-neutral cable system, Hawaiki will usher in a new era of international connectivity benefitting businesses and consumers across the Pacific region. Migliorini says the move will complement AWS’ global infrastructure, which comprises 33 Availability Zones across 12 geographic regions worldwide, (including one in Sydney), with another five AWS Regions (and 11 Availability Zones) in Canada, China, India, Ohio, and the United Kingdom expected to come online throughout the next year.